Matcha is a fine powder made from green tea leaves. It has a distinctive bright green colour that is hard to miss. When made into a tea, it has a stronger more “earthy” taste compared to standard green tea. 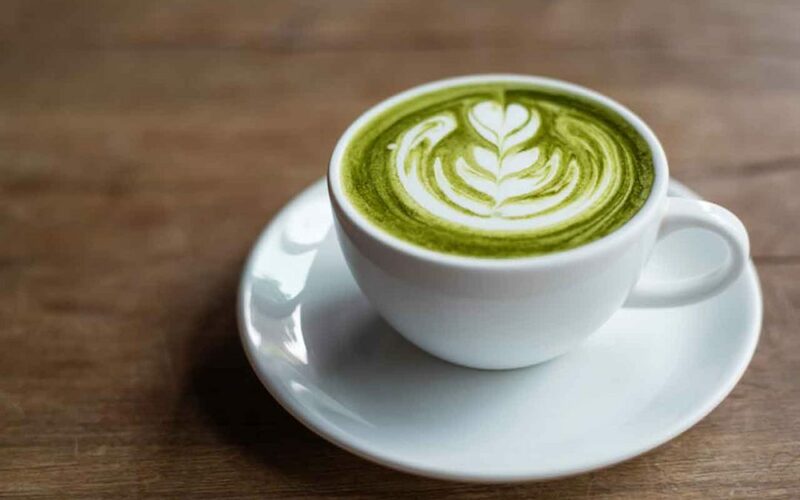 Matcha lattes are a thing… and their popularity has increased dramatically. Matcha powder has even become a common addition to smoothies and desserts. Hello matcha doughnuts and pancakes!! Matcha powder is a concentrated source of antioxidants. When you consume matcha, you are ingesting the actual leaves whereas with a standard cup of green tea, you are just drinking infused water. Matcha is naturally high in caffeine so can therefore boost metabolism. It is also rich in chlorophyll which can assist with digestion and detoxification. 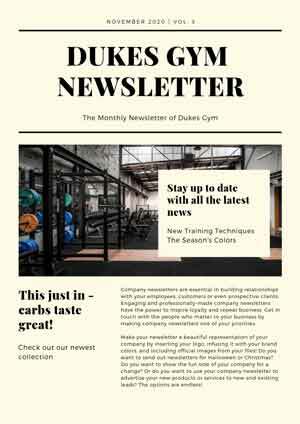 Check your inbox for the eBook - Complete Body Transformation.